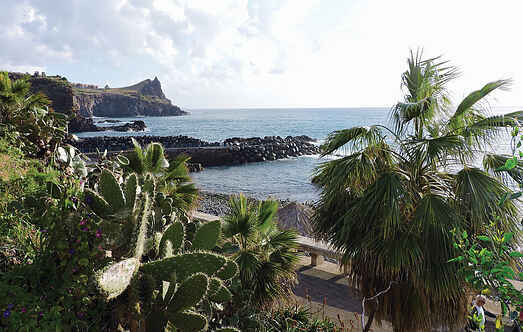 Find a vacation home to rent in Madeira from our list of vacation rental properties. Campaya has over 23 vacation homes available in Madeira, which give you the possibility to locate a unique accommodation in Madeira which completes your check-list in search for the perfect self catering vacation apartments in Madeira or vacation villas in Madeira. This beautiful apartment is located in Caniço on the tropical island of Madeira. The interior was thoughtfully decorated to create a lovely and relaxing athmosphere. 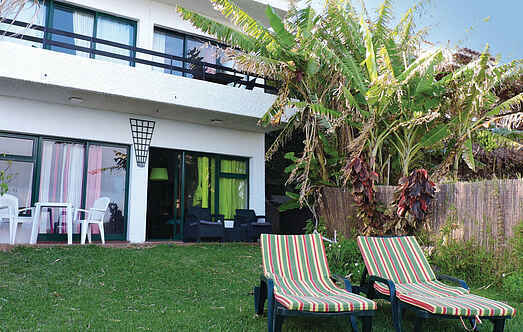 This modern holiday apartment is located in Caniço, one of the most beautiful sites in Madeira. Beautiful, simple detached house "Casa Rosa", renovated in 2007, surrounded by trees. Access & Parking: parking by the house. All-season motor access to the house. Natural street. Car recommended.